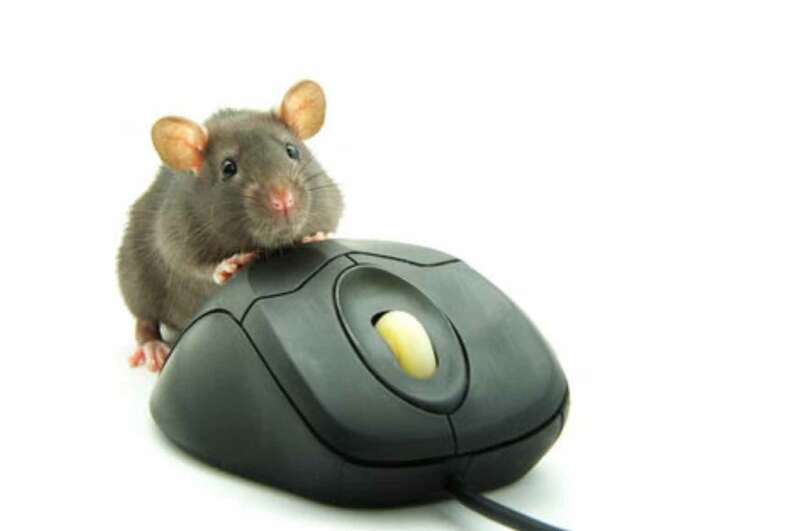 The FTC and Google: Did Larry Learn his Lesson? The FTC and Google settled their differences last week, putting the final touches on an agreement. Commentators began carping from all sides as soon as the announcement came. The most biting criticisms have accused the FTC of going too easy on Google. Frankly, I think the commentators are only half right. 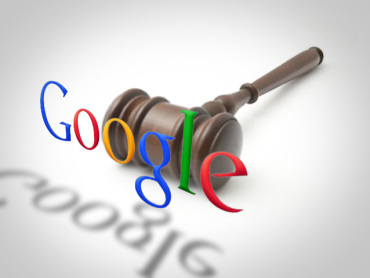 Yes, it appears as if Google got off easy, but, IMHO, the FTC settled at about the right place. More to the point, it is too soon to throw a harsh judgment at Google. This settlement might work just fine, and if it does, then society is better off than it would have been had some grandstanding prosecutor decided to go to trial. Why? First, public confrontation is often a BIG expense for society. 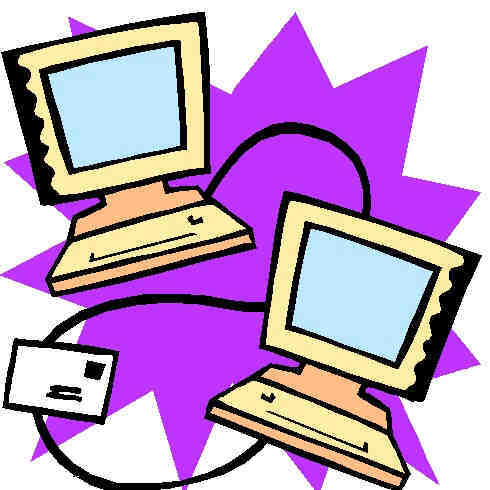 Second, as an organization Google is young and it occupies a market that also is young. The first big antitrust case for such a company in such a situation should substitute education for severe judgment. Ah, this will take an explanation. 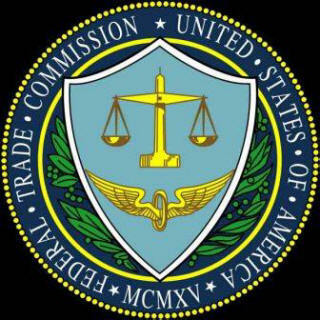 The FTC investigation contained two distinct components, one involving patents and one involving antitrust. Today’s comment will focus on antitrust. My comments will not focus on the specifics – what Google promised to do to other providers of information, like Yelp, and what rights it will give advertisers who want to operate campaigns on multiple platforms. Look, others have focused on details, and that is part of the problem. The details interfere with understanding the big picture. Step back from the moment and, instead, focus on a broad & historical perspective. 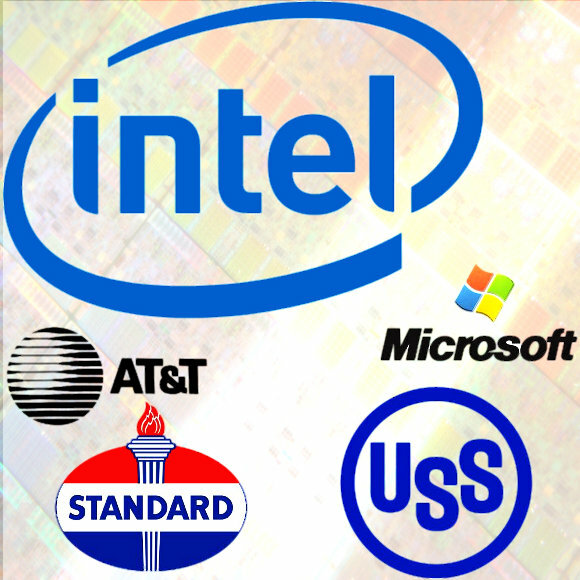 What did Microsoft’s, Intel’s, IBM’s, AT&T’s antitrust cases have in common, and what does that commonality tell us about the Google settlement? Two common lessons emerge from history, and these inform the present. First, big public trials are expensive. Part of that is obvious. Big court cases are very expensive for those involved. That just starts the expenses to everyone, however. Raising uncertainty raises expenses in many quarters. The industry hangs on to every detail. Investors, competitors, sometimes even customers, wait to see how it goes. These cases introduce enormous uncertainty into everyone’s calculations, and many firms put off some long term investments. Settling can be much MUCH cheaper to EVERYONE if it can come much sooner. To be sure, going to court can change the outcome, so interpret this first observation the right way. If it were possible to get close to the same outcome using either a lengthy public confrontation or a quicker negotiated one, then historical experience illustrates that negotiation is far better. Indeed, that allows for a little fudging, namely, as long as the outcomes are “close”, then negotiations are still better. Which leads to my second point about education. As with prior major antitrust investigations, the Google case was really about educating the CEO. In this case that person is Larry Page, and those around him, such as Sergey Brin and Eric Schmidt. Commentators steeped in the Washington lingua franca of policy discussion seem to have completely missed this second observation. The typical technology CEO and strategy team usually do not care about antitrust. Most executives in technology firms have never taken a university course in “Business and society,” and certainly not a law school course in antitrust. The executives usually slept through civics classes in high school, because they were much more interested in math or electrical engineering or chess club. In other words, antitrust is far from the first priority or interest of most CEOs in technology firms. Most CEOs treat antitrust violations like a kid who does not clean up his room. It is a careless mistake — a little thing that just does not matter to them. Or smart CEOs just play dumb and get lucky. As another example, what did Andy Grove at Intel know about antitrust before his firm got investigated by government prosecutors? He had a PhD in chemistry, but that did not make him expert on antitrust. He always said publicly that he did not fully care what the issue was, but he had no taste for a confrontation with government. That was it, nothing grand. As a result, while CEO, he always avoided a big public case, which seems to have been wise. 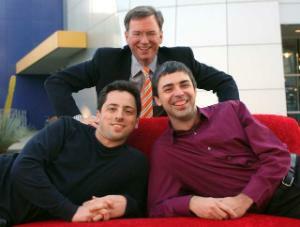 I do not know Larry Page or Sergey Brin well, and only know them from public appearances. They appear to be a very smart men, as one might expect of someone who got close to finishing a PhD in computer science at Stanford, and stopped writing a dissertation merely to start a firm. Eric Schmidt has a similar background (and he did finish his PhD in computer science at Berkeley), and quite a few more years of executive experience, so he comes across as smart too, not to mention well-spoken and well-coached. Yet, I bet they had (and may still have) the same general blind spot as others who have been in similar situations. 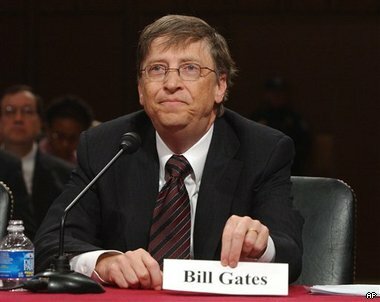 To be sure, it is widely reported that the shadow of Microsoft’s experiences and prior behavior shaped (and continues to shape) the outlook of Google’s team, and that has translated into a strategy to have more friends in political and industrial circles than Bill Gates had at a similar point in the life cycle of his firm. That is smart approach to market leadership, but — hey, stepping back from the detail — that still is NOT the same as understanding the nuances of antitrust law, or the obligations that come with it. I bet that until two years ago none of them really thought much about whether their firm resembled Standard Oil, AT&T, or IBM, or whether their critics had valid points about how the laws of antitrust applied to Google. Actually, I would go further. I have read quite a few of the official statements coming from Google over the last few years. I would say there was considerable evidence two years ago that Google’s executives did not understand how antitrust applied to them. Like many others, when the FTC opened this investigation I thought Google’s executives were showing many signs of being naive, and I inferred that it reflected lack of proper schooling in antitrust. It has been very interesting to watch Google step up its game in the last two years and wrestle with some of the key issues — at least in its public statements. Do those changes reflect mere public relations or deep-seated changed in the attitudes in Mountain View? That questions explains why education matters so much. Oversimplifying somewhat, if an executive walks away from their first experience with government prosecutors with a sense of entitlement or a sense of disdain for the government prosecutors, then they will not implement processes inside their own firm to protect against a future antitrust violation. Usually that means they will be back in court in a few years. If they walk away with a chastened attitude and a general understanding of what they need to do, then they will make compliance a priority. It starts to show up in subtle ways, in mistakes avoided, and in a multitude of minor actions that reflect a grown-up approach to business practices. That usually prevents a revisit. In other words, sometimes this first experience with the government leaves a good impression on the CEO and sometimes not. Some CEOs learn to stop treating the topic like a low priority, and sometimes not. Some learn to pay attention to their obligations to society, and some not. 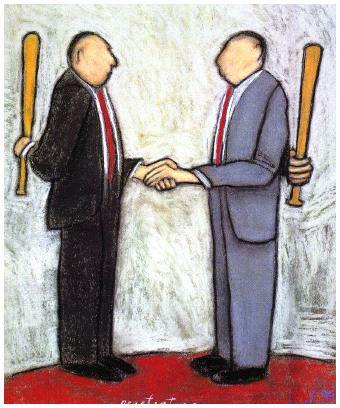 Some learn to grow up and act like a sophisticated American firm who protects the competitive process, and some not. Back to the topic at hand, that leaves me with an open question: Did the government educate the executives at Google in a way that will not lead to any further investigations? Did the attorneys at Google get all wrapped up in the specifics of their case or communicate the general lessons to their CEO and those around him? Nobody knows. Attorney-client privilege protects the conversations. What did Larry learn about the place of his firm in society? What did other key decision makers learn, such as Sergey Brin and Eric Schmidt? We will find out the answer in a few years, when we see whether Google gets hauled back into an investigation again. In the meantime, settling with Google seems like a good approach after the first encounter. It involved a lengthy conversation, and possibly some education. There was some movement in public, and now the industry watchers will look for subtle movements in less overt parts of Google’s behavior. If the education worked, then society avoided on an enormous expense. And if not, well, then I would make this prediction: if the executive team did not listen and if they do not plan to adjust their behavior, then there will be an aggressive and ambitious prosecutor in Google’s future. So be it.